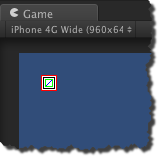 When creating a 2D Game the goal is to render the background and sprites pixel perfect. There are third party tools for Unity that are making the process of atlas generation much more efficient and easier. 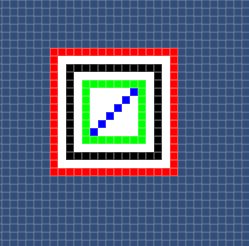 The tool I use is named Sprite Manger 2 from Above and Beyond Software, take a look here: http://www.anbsoft.com/middleware/sm2/.